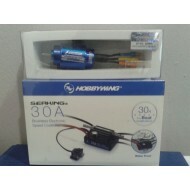 Specs: RPM/V: 3000kv Voltage: 2-4s Max current: 85A Max Power: 1300 watts S..
HOBBYWING SEAKING 30A Water Proof RC Model Ship Brushless Motor ESC Specifications:..
Specs. 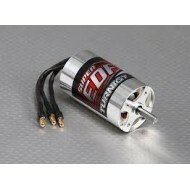 Motor Type: 4 Pole Inrunner Winding: 2.5D Voltage: 5~6S Lipoly R..
Specs: Kv: 3300 Max Voltage: 15v Max current: 35amps Watts: 550 Resistance:.. 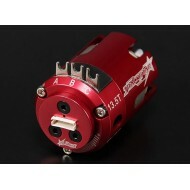 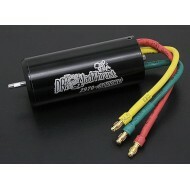 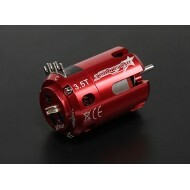 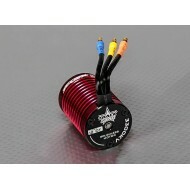 The TrackStar brushless motors make a great upgrade for 1/10th short course truc..